Would you like to be part of our team? We are hiring and seeking volunteers. Richard Trudgen has been a pioneering figure in community education and development for the last 43 years; of which the last 35 have been spent working alongside the Yolngu people of North East Arnhem Land. Richard was CEO of Aboriginal Resource Development Services (ARDS) for more than 10 years, where he established Yolngu Radio in 2003. 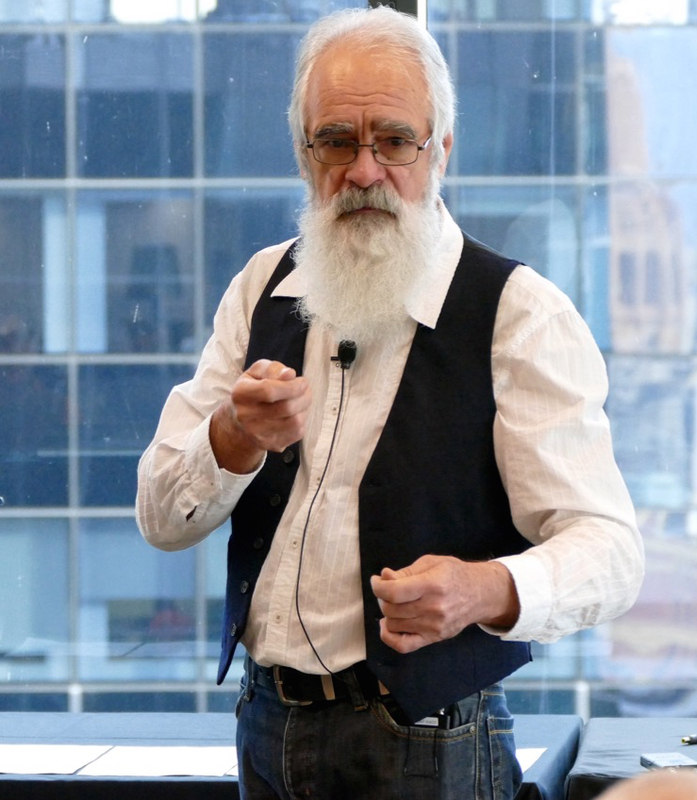 For the last 15 years, Richard has been presenting the Bridging The Gap seminars to audiences across Australia. He is the author of the seminal book on Indigenous culture “Why Warriors Lie Down and Die“. His latest big project is to develop a complete e-learning school in Yolŋu Matha, the Indigenous language of North-east Arnhem Land. 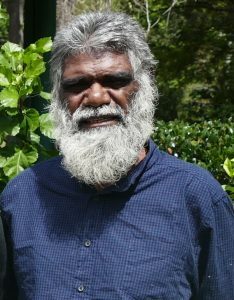 Richard speaks Djambarrpuyŋu and in 2015 was a finalist for the NT Senior Australian of the year award. Timothy Trudgen founded Why War riors with his father Richard in 2001, and has worked closely with the Yolngu people of North East Arnhem Land ever since (15 years). 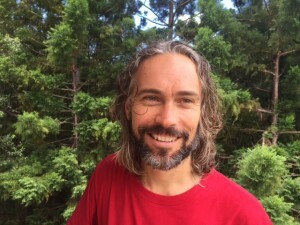 As founder and leader of the AHED program, his work is focused on cross-cultural education (particularly in health and economics), and Enterprise Facilitation to help Yolngu implement their own visions for economic and social endeavours. He speaks Djambarrpuyŋu and has been adopted into this clan nation through his father. Tim holds a BSc (Hons), and BA (Anthropology)(Hons). committees and Boards throughout his career. Nikunu trained as a teaching assistant after he left college. One of the jobs he really loved was working on the Zorc Yolŋu Matha dictionary. He enjoys linguistic work, discovering the meaning to academic English terms that have confounded him for so many years. He has also been a cultural adviser for the Chief Ministers department after Cyclone Lam hit the community in February 19, 2015. Nikunu does voluntary work in the local court sessions and with community leaders while working with many visiting government officials as an interpreter. Today he works full-time with Why Warriors Pty Ltd researching and co-producing alongside Richard Trudgen. Together they have produced many podcasts in English and Yolŋu Matha. He is also training as a community worker and has been working on big community issues while in this position. Justine studied English at both the University of Qld and Curtin University (WA) and has a background in event management . 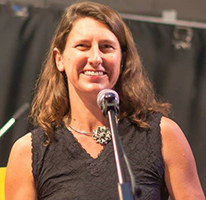 From 2001 she worked with Aboriginal Resource and Development Services (ARDS) in Nhulunbuy as Event Manager, before joining Why Warriors in 2010. She has worked alongside Richard Trudgen for nearly 20 years. She also has qualifications in community work and counselling and currently operates a private psychotherapy practice. Dianne (Biritjalawu) is a Yolngu leader from Elcho Island in Northeast Arnhem Land. She has a Master’s Degree in Indigenous Knowledge from Charles Darwin University and a certificate II in Business and Administration. She speaks 4 languages – Djambarrpuyngu, English, Dhangu and Gupapuyngu. She is the daughter of eminent civil rights advocate and Aboriginal leader Rev Dr Djiniyini Gondarra OAM. She is co-founder of the groundbreaking Hope For Health project, bringing knowledge around nutrition and well-being to her community. 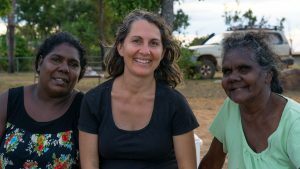 She is a radio presenter on Yolngu Radio and also co-facilitates ‘Bridging the Gap’ seminars with Richard Trudgen as a way of sharing the depth of Indigenous knowledge with the wider Australian community. 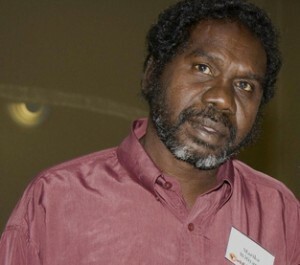 Witiyana Marika is a senior elder of the Rirratjiŋu Clan of Northeast Arnhem Land. He is the son of Roy Marika OBE, one of the original presenters of the 1963 Bark Petition, the first document prepared by Indigenous Australians ever to be recognised by the Australian Parliament. Witiyana is a senior ceremonial leader and teacher of songlines and ceremonies for his clan and community. He has often been chosen as the Djungaya Master of Ceremonies at the annual Garma Festival. Along with Dr Yunupingu, he was a co-founder of the legendary rock band “Yothu Yindi” and the Yothu Yindi Foundation, and he has toured the world many times over. Witiyana has previously been Chairman of Buku-Larrngay Mulka Arts and Craft Centre, Dhimurru Land Management, and a Director of Bunuwal Investments. Witiyana began working with Richard Trudgen as a co-presenter at the Bridging the Gap Seminars in 1995. It is his photograph on the cover of the book “Why Warriors Lie Down and Die”. Witiyana currently resides at Yirrkala with his family. medical training, she worked in a variety of challenging cross-cultural settings, including in Brits (South Africa), Herbertpur (India) and Jabiru (Arnhem Land). 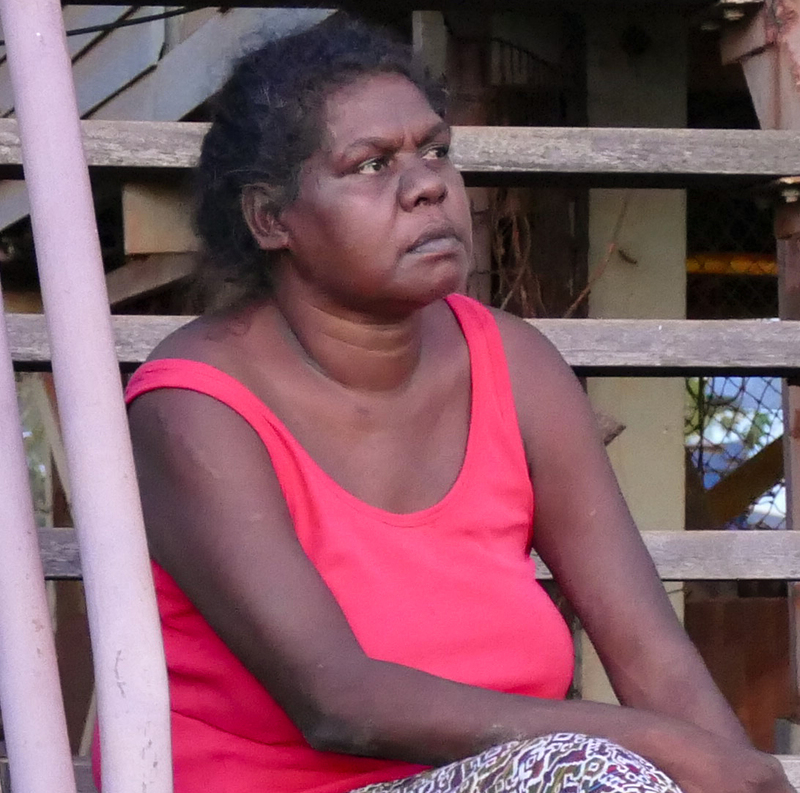 She has lived and worked on Elcho Island since 2009 and speaks Gupupuyngu. She is particularly passionate about preventative medicine and empowering people, and has stepped outside the Western medical model of health care delivery. Kama provides the support, education and resources that are needed so that Yolngu can own and control the process of looking after their own health. Along with Dianne Gondarra, she is co-founder of the Hope for Health project.